Italy is the tenth European country where STIHL establishes a sales company. 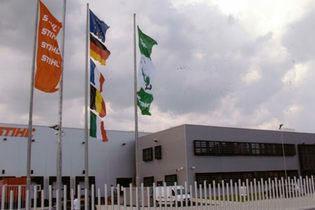 It is founded in Milan in cooperation with Defries, which has been connected to STIHL as the first foreign importer since 1932. 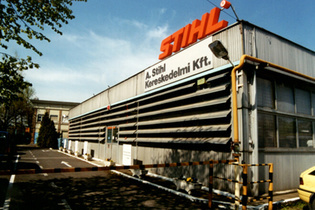 The first sales company in Asia, Kabushiki Kaisha STIHL, is founded in Japan. 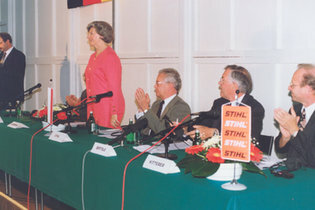 After the fall of the Iron Curtain, ANDREAS STIHL Kereskedelmi Kft. commences operation as STIHL’s first own sales company in a former Warsaw Pact country. Since 1 July 1992, STIHL has held 100 per cent of the shares in the Austrian gardening implement manufacturer VIKING. The third generation – Dr Nikolas Stihl, the sone of Hans Peter Stihl – joins the company that same year. 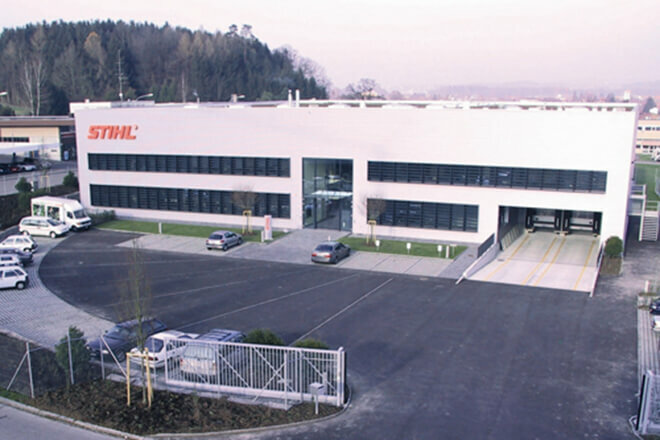 STIHL expands its international sales organisation by opening new sales companies in the Czech Republic and Poland, where Prime Minister Hanna Suchocka attends the grand opening. ANDREAS STIHL in Waiblingen, STIHL KG in Dieburg and STIHL & Co. in Wil (Switzerland) are combined under a new holding company. 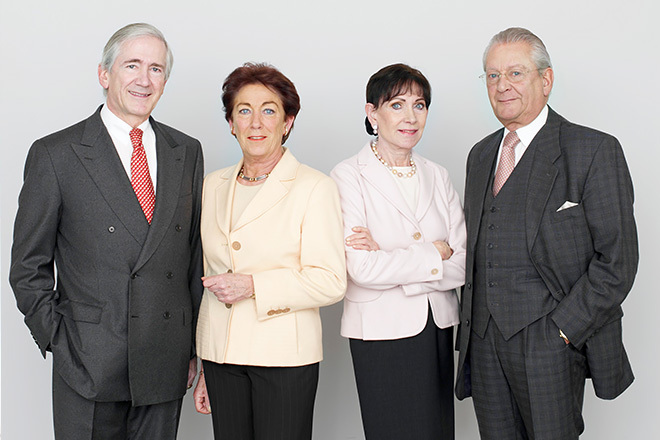 With STIHL HOLDING KG, the children of company founder Andreas Stihl provide the family company with a future-ready framework for the future of the next generation. Taicang ANDREAS STIHL Powertools Co. Ltd., a production company in the People’s Republic of China, rounds out the international production network. 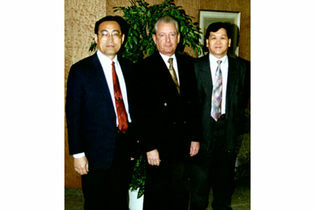 The sales company ANDREAS STIHL Ltd. is founded in Hong Kong. STIHL takes control of sales in Latin America’s largest economy as well. STIHL celebrates ist 70th anniversary and the 100th birthday of company founder Andreas Stihl. 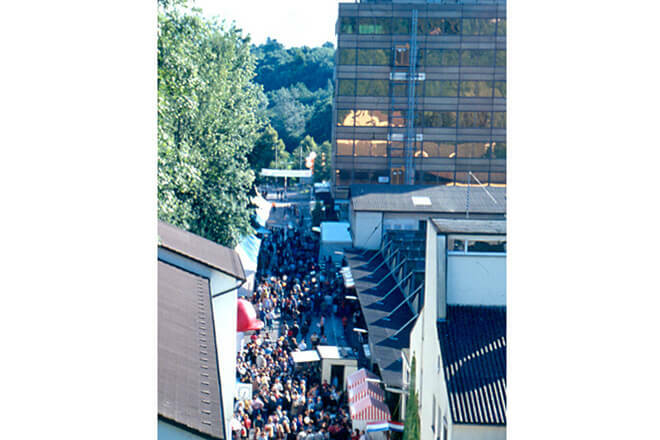 A street party for the employees is held at the Plant 1 site in Waiblingen. 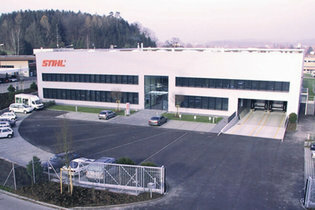 In Mönchaltorf (Zurich), STIHL takes over its importer and founds its own sales company near company founder Andreas Stihl’s birthplace. 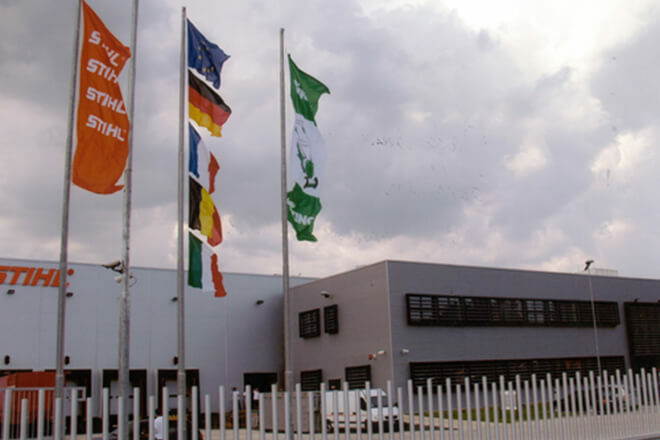 By founding a company in Pietermaritzburg, South Africa, STIHL is finally represented with its own branches on all continents. 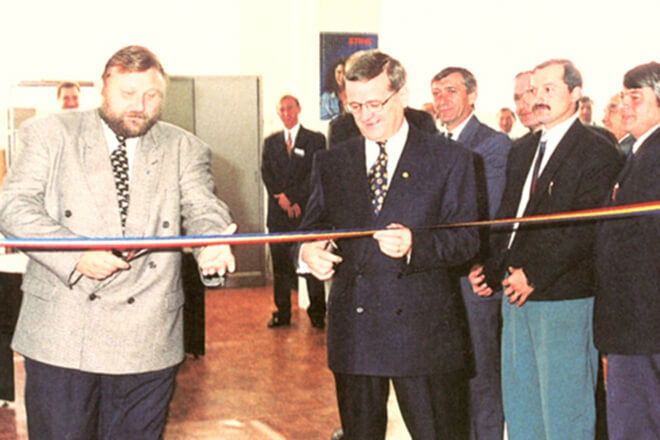 The Executive Board and Group Employee Council sign the company’s first job and location security agreement on 21 February 1997. 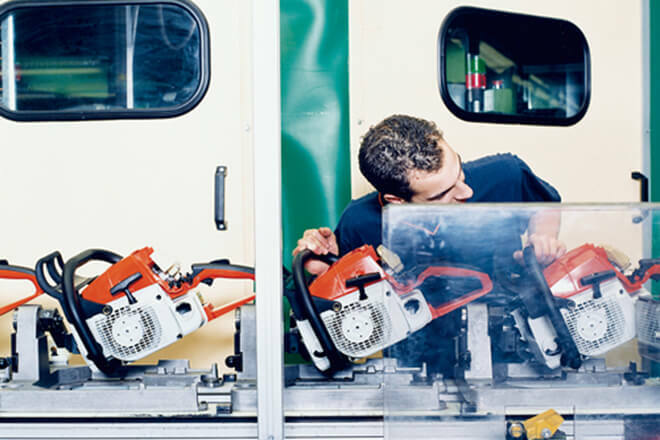 In doing so, STIHL helps ensure job security in Germany. 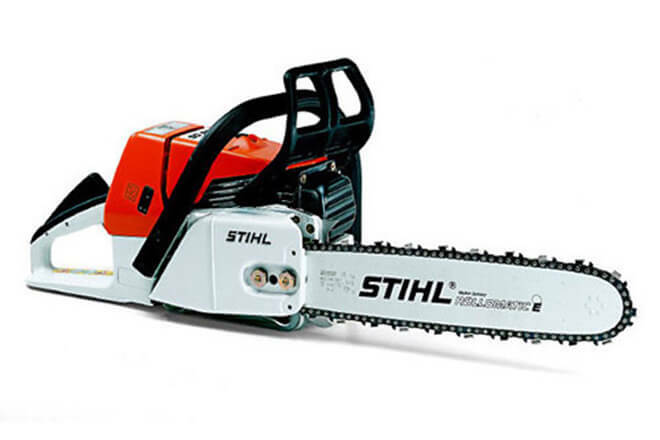 The starting shot for STIHL’s own sales company in south-eastern Europe is fired in May. Robert Mayr, husband of owner Eva Mayr-Stihl, opens the branch. 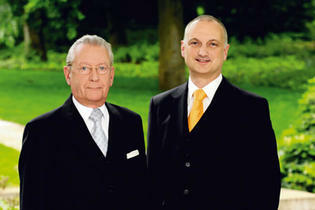 Reorganisation of the company structure: The partners of STIHL HOLDING KG found the public limited corporation STIHL AG. 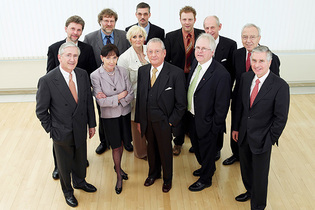 Its 12-member Supervisory Board is made up of an equal number of shareholders and employee representatives. The holding company becomes STIHL Holding AG & Co. KG. 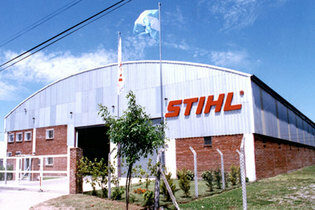 STIHL founds new sales offices in Argentina, Greece and Portugal. As a result, the number of foreign production and sales companies increases to 25. 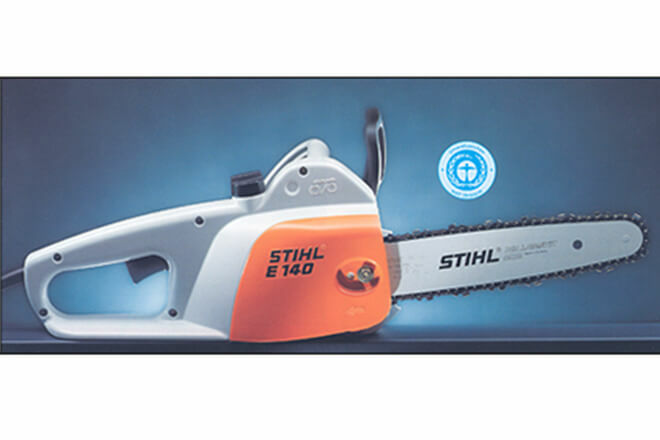 The 021 and 023 hobby saws have nearly all the features of STIHL professional saws: anti-vibration system, QuickStop chain brake, automatic chain lubrication, electronic ignition system, lateral chain tensioner. Starting chainsaws and motorised equipment becomes much easier with the damper element integrated into the ElastoStart starter handle, which absorbs the abrupt force peaks that occur when pulling the starter cord. 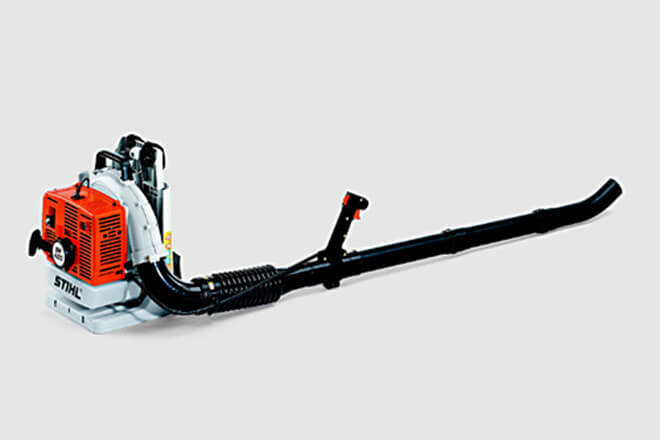 With the BR 320 L that is worn like a backpack, STIHL introduces a quieter blower developed especially for use in noise-sensitive environments, such as health resorts. The “air broom” clears large areas of leaves and debris quickly and economically. 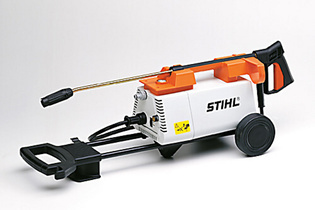 STIHL rounds out its product range with high-pressure washers as well as wet and dry vacuums. The products include cold- and hot-water washers in the hobby, mid-range and professional categories. 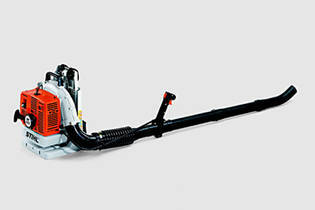 Devices for professional as well as home use are offered in the wet and dry vacuum product segment as well. 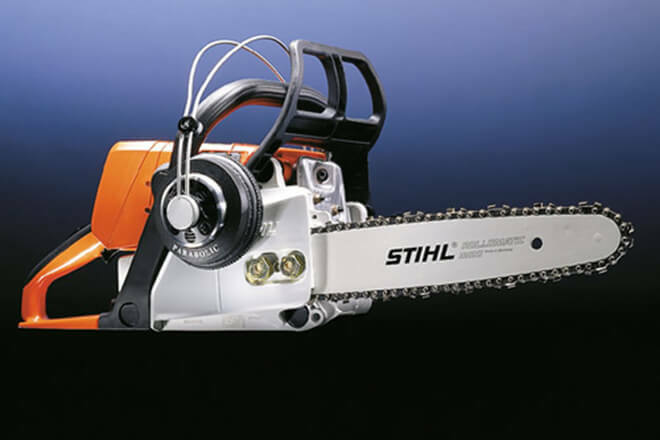 The speciality tree care saw is handy and can be guided with precision. 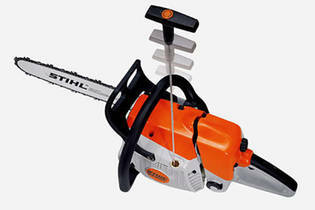 It was developed especially for use by arborists and others while working in trees. 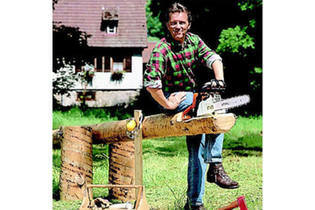 A saw chain lengthens with use and has to be tightened from time to time. Thanks to a hand wheel, the quick chain tensioner makes this possible without the use of tools. This convenient feature is first offered on the compact 023 C saw and later also on the 026 C professional chainsaw. 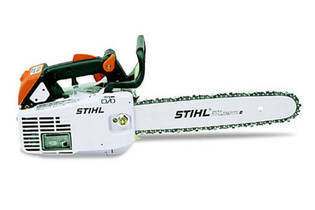 With the 023 L, STIHL presents the world’s quietest petrol-powered chainsaw. It earns the ecolabel "Blue Angel", as does the E 14 C electric saw. 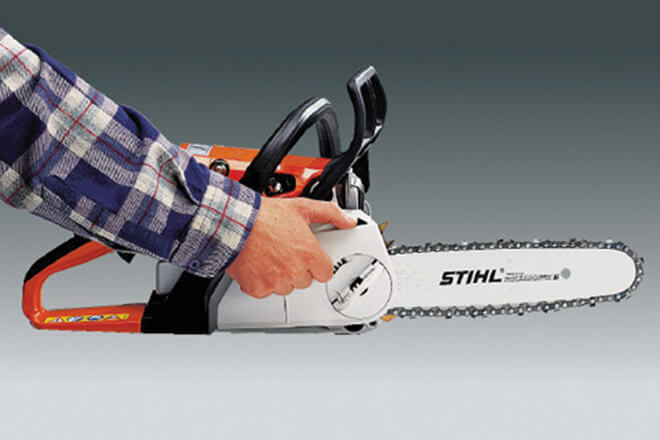 With the QuickStop Super chain brake first presented on the 036 C, the stop function is not only activated by a sufficiently powerful kickback of the chainsaw or manually using the front hand guard, but also when the rear handle is released. It stops the saw chain in a fraction of a second. 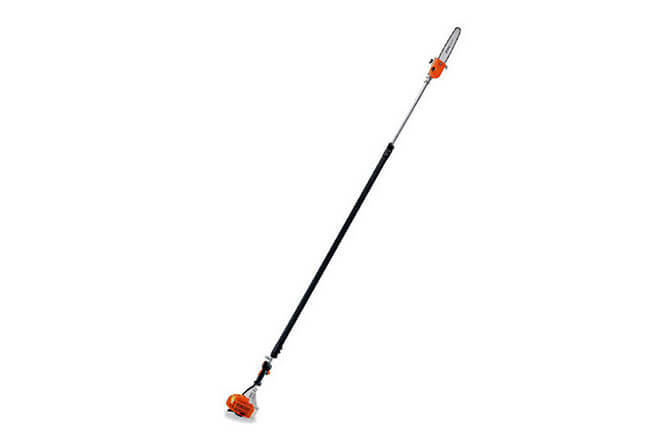 Gardening and landscaping equipment with a long reach makes tree care and hedge trimming possible while standing safely on the ground. 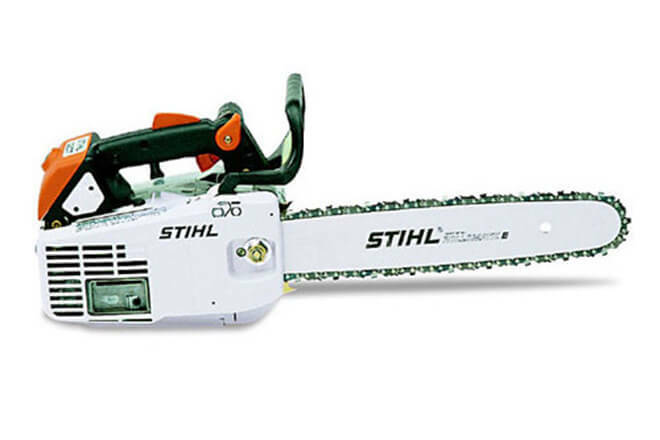 The new E 140, E 160 and E 180 C electric chainsaws with quick chain tensioner meet the highest standards, even in professional use, and are particularly environmentally friendly. They receive first prize for safety, ergonomics and ecology at the international trade fair for agricultural technology in Zaragoza, Spain. 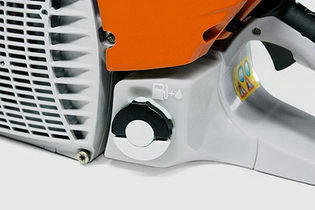 New special fuel and chain-oil tank caps, which are used for the first time on the 029 and 039 chainsaws, can be opened and closed without the use of tools.